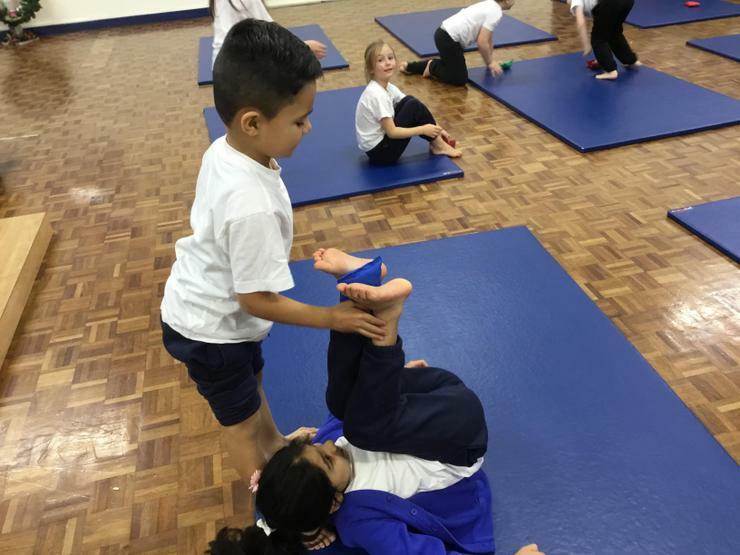 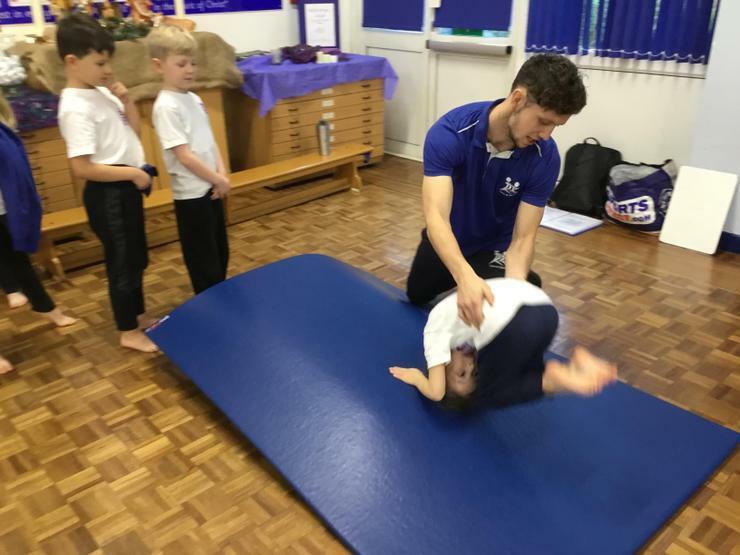 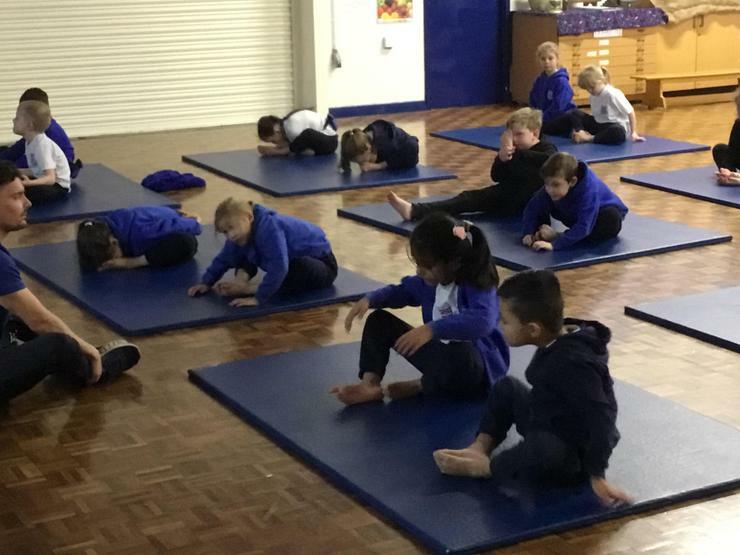 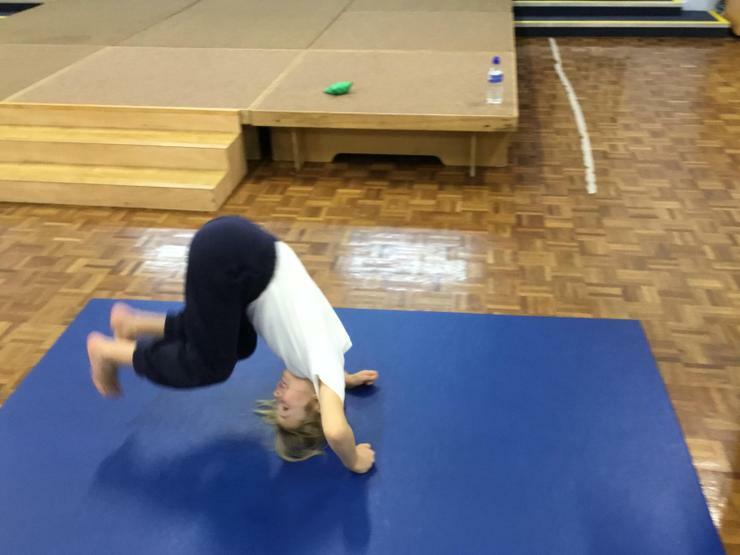 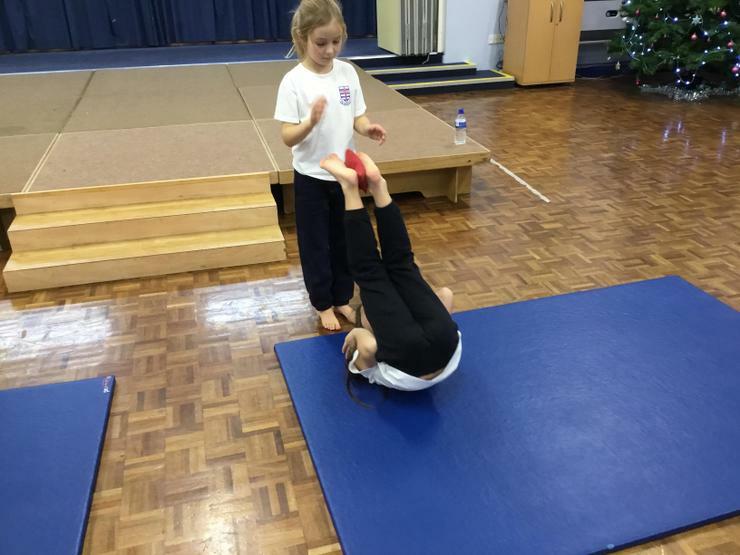 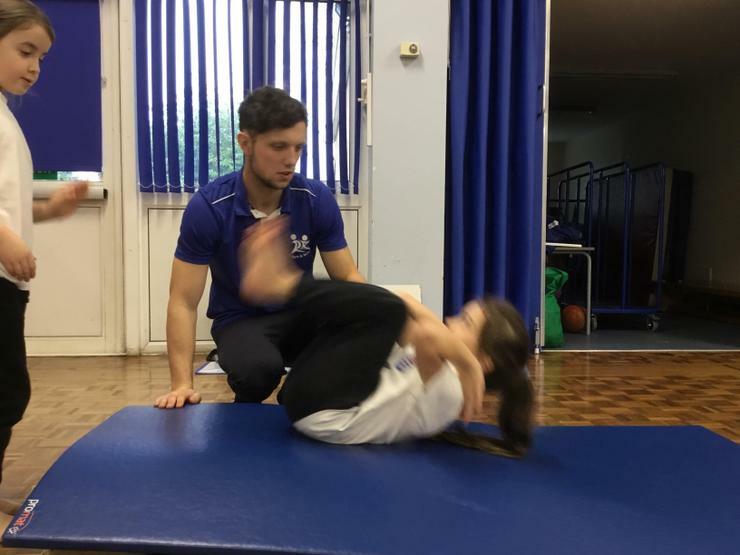 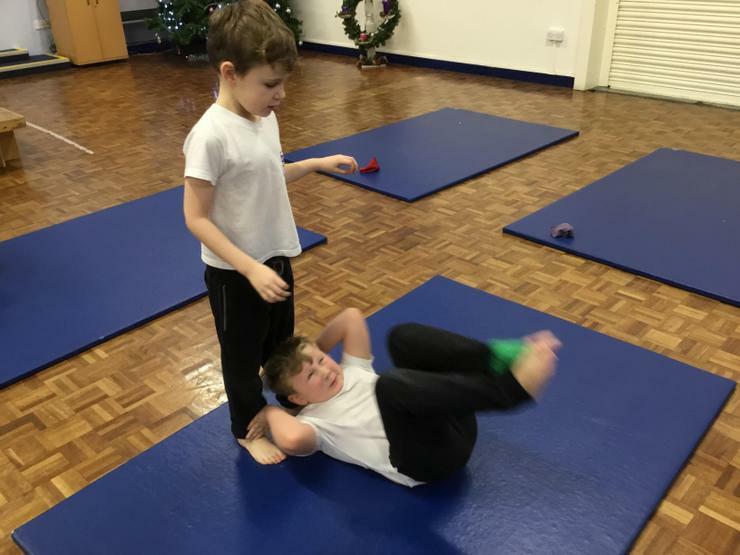 PE - We have been learning how to do different rolls. 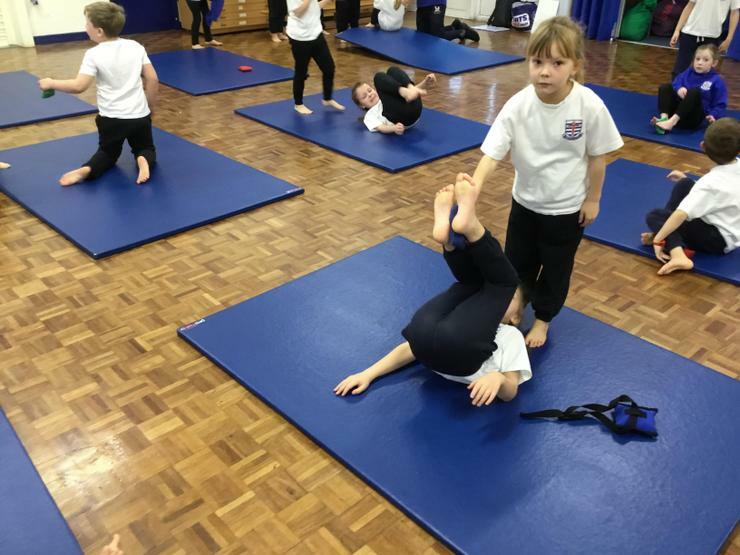 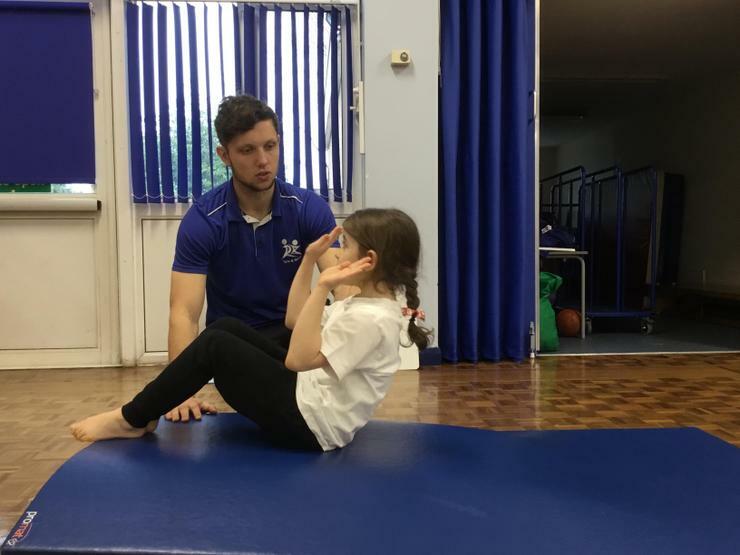 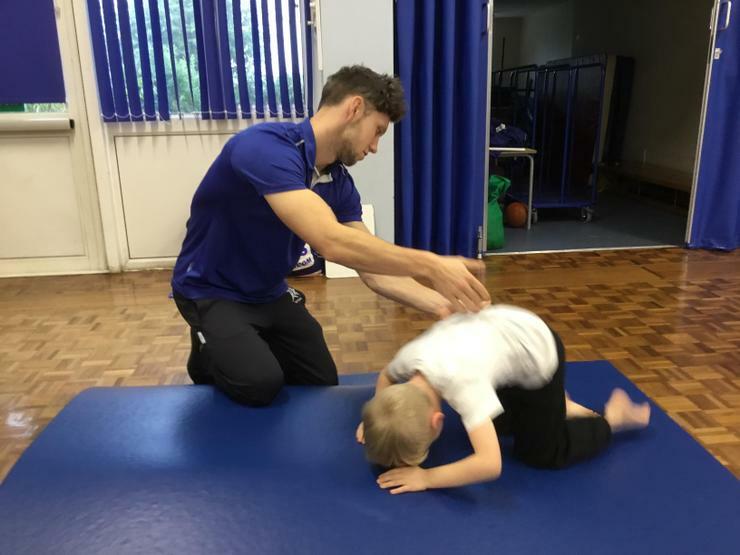 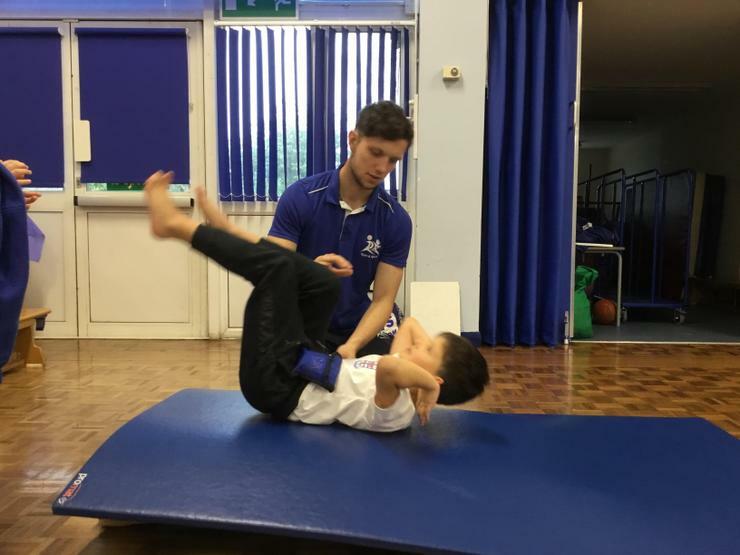 Log rolls, forwards rolls and then backward rolls. 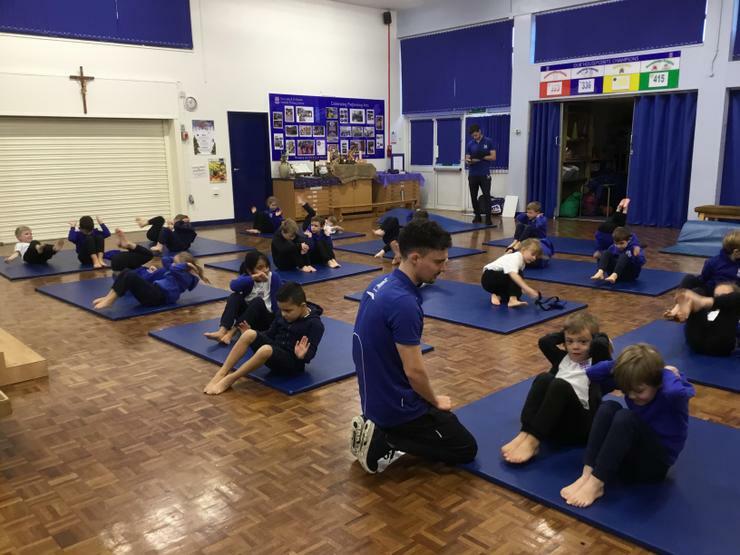 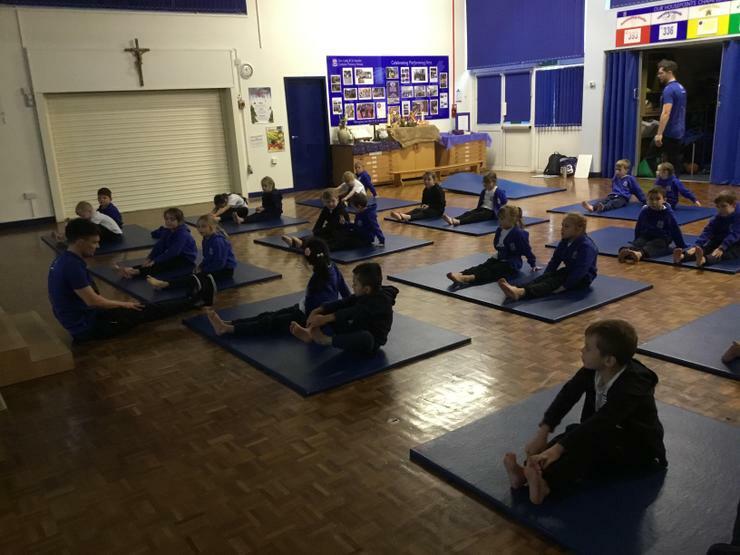 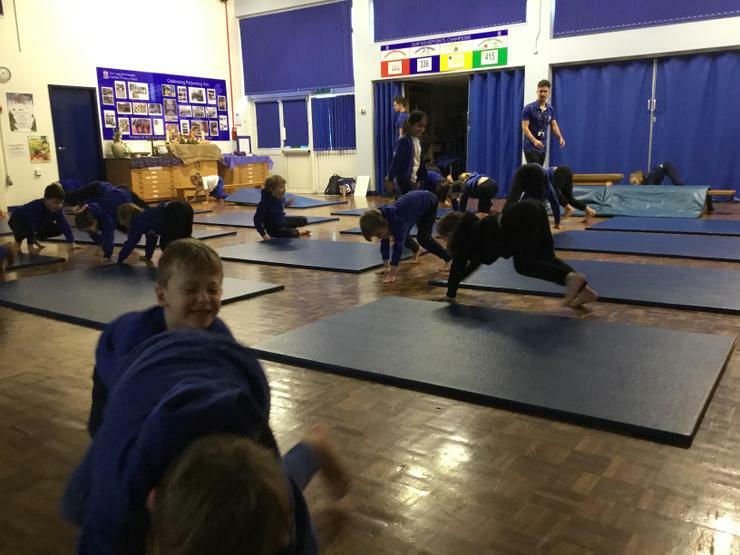 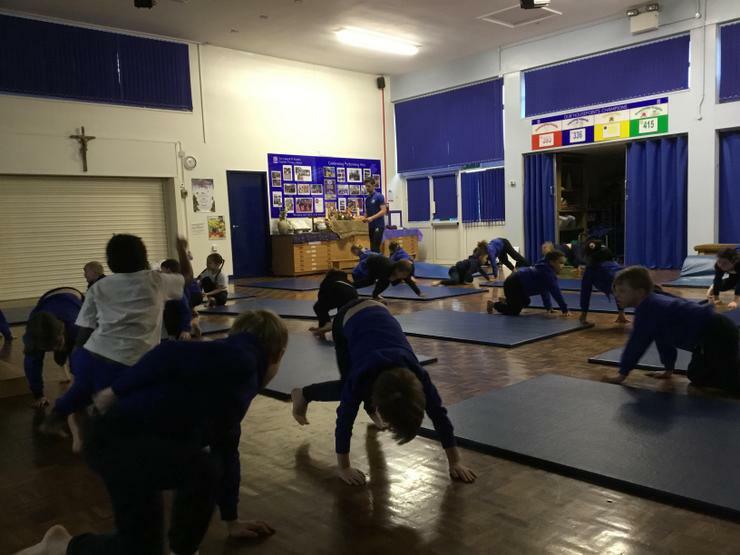 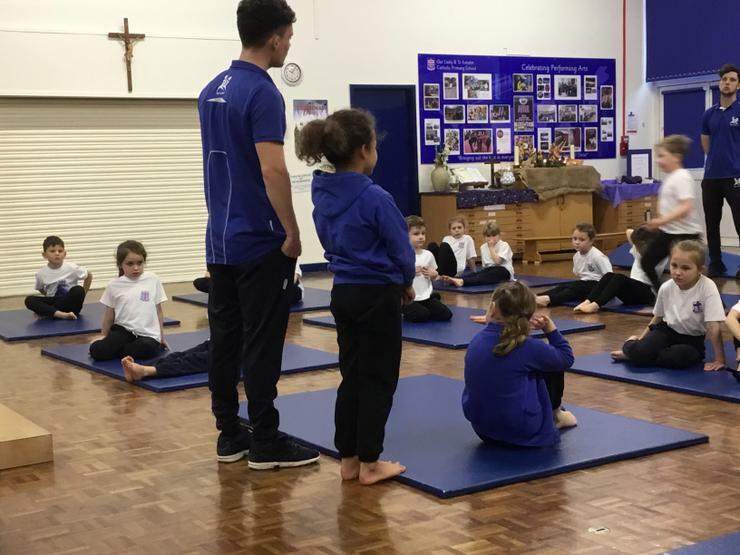 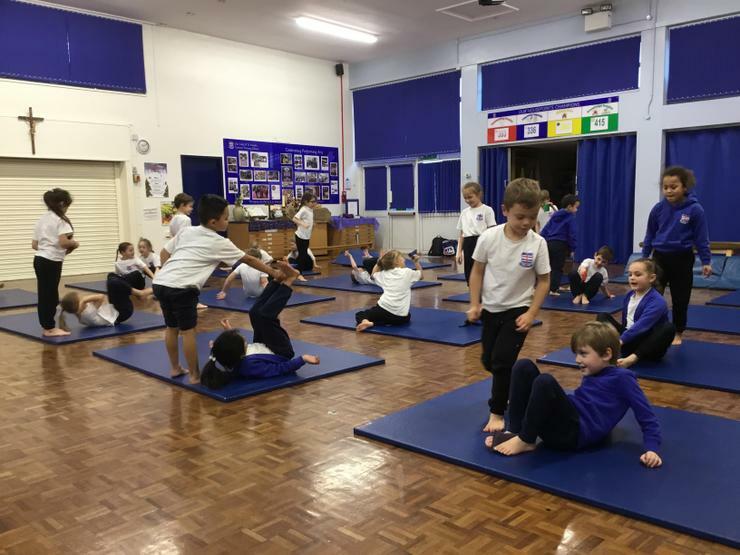 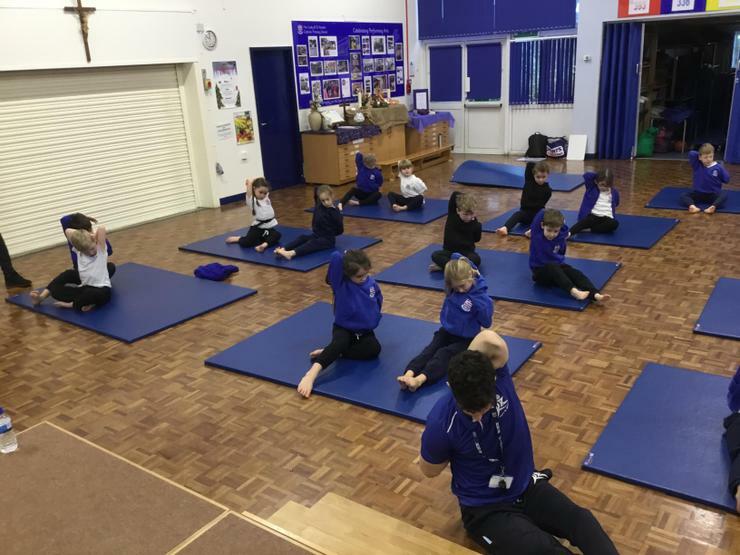 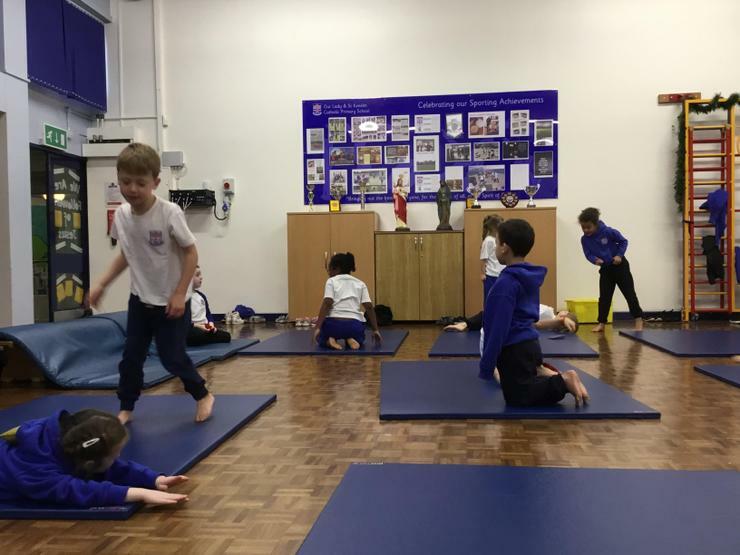 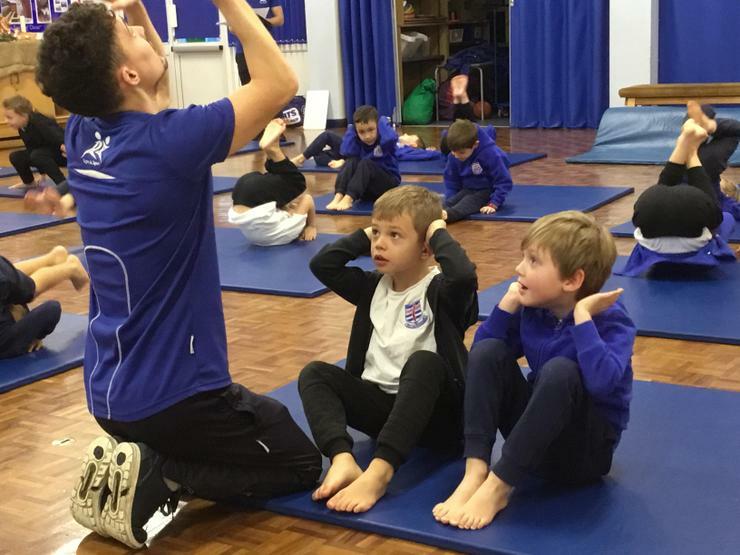 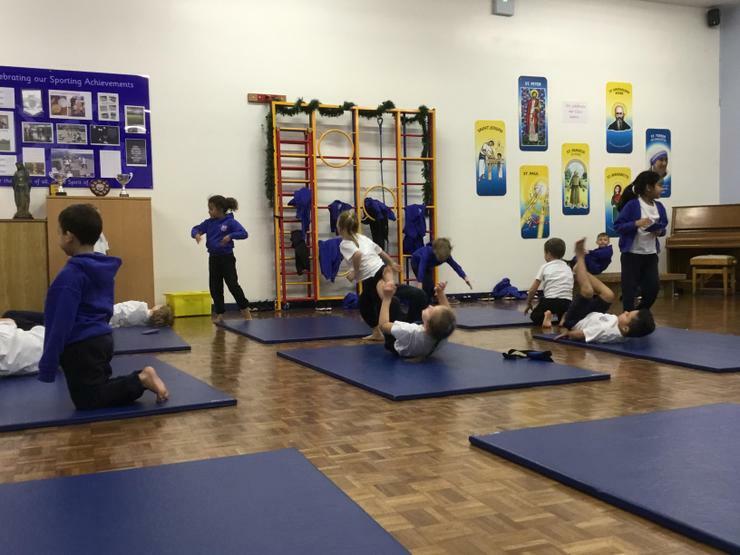 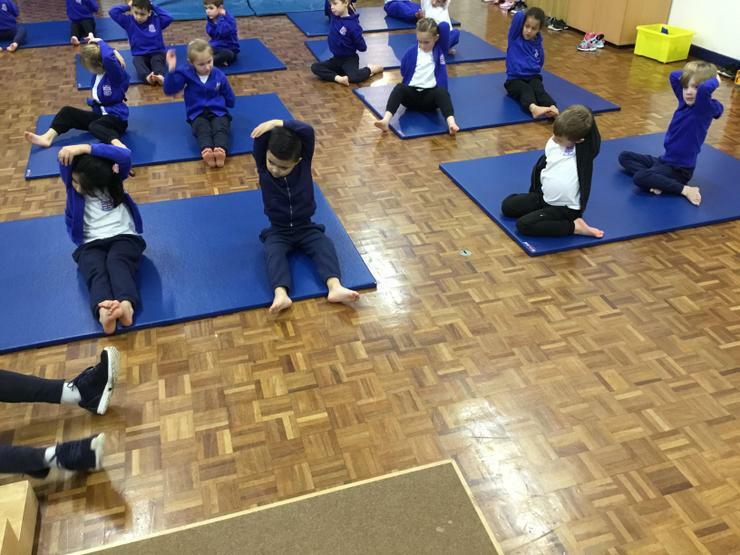 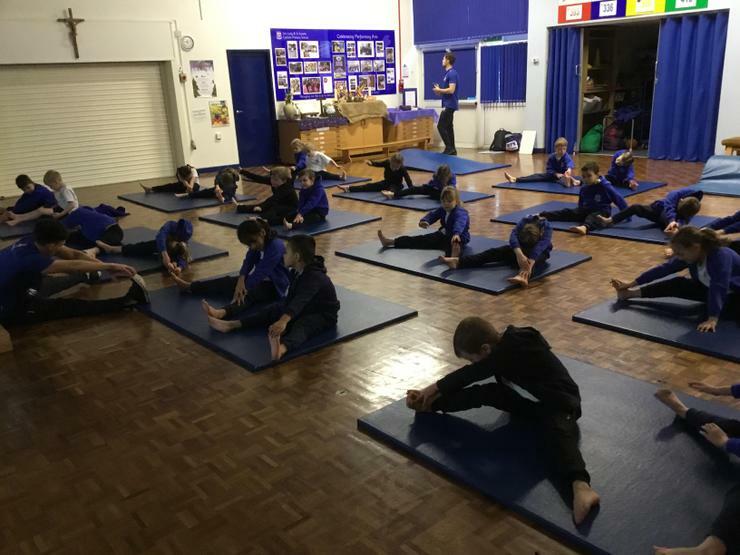 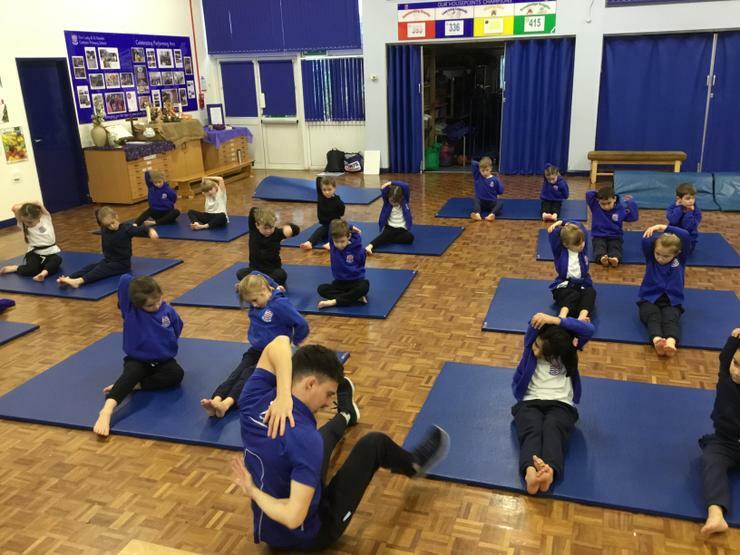 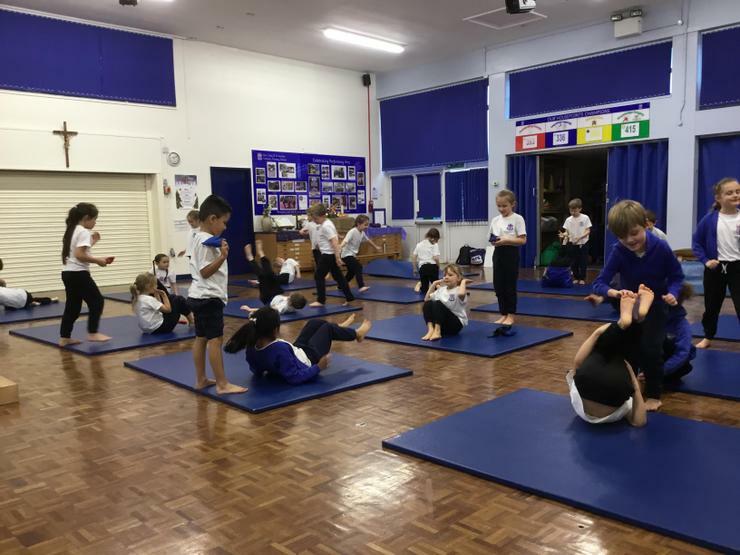 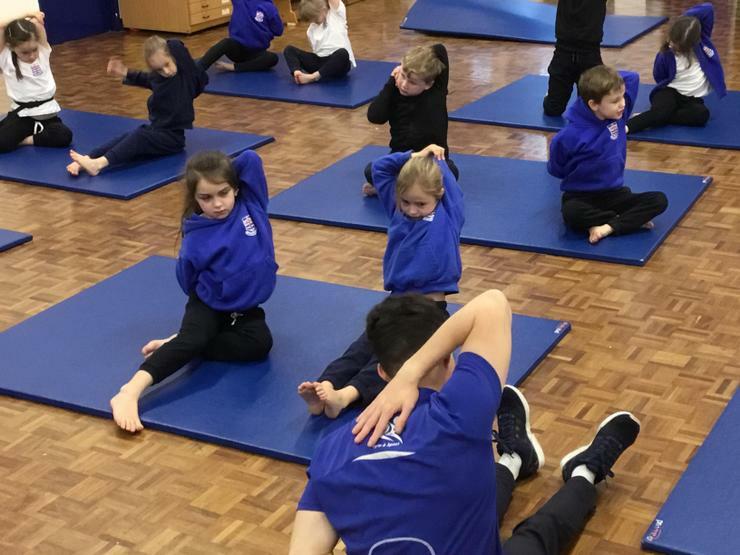 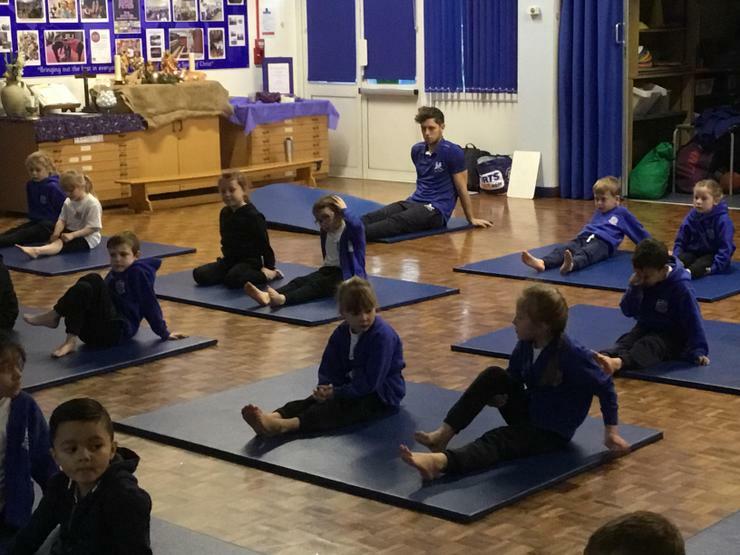 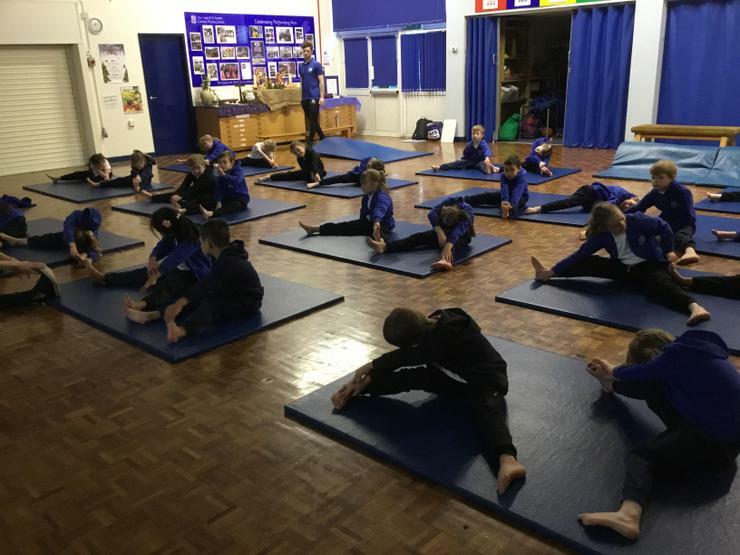 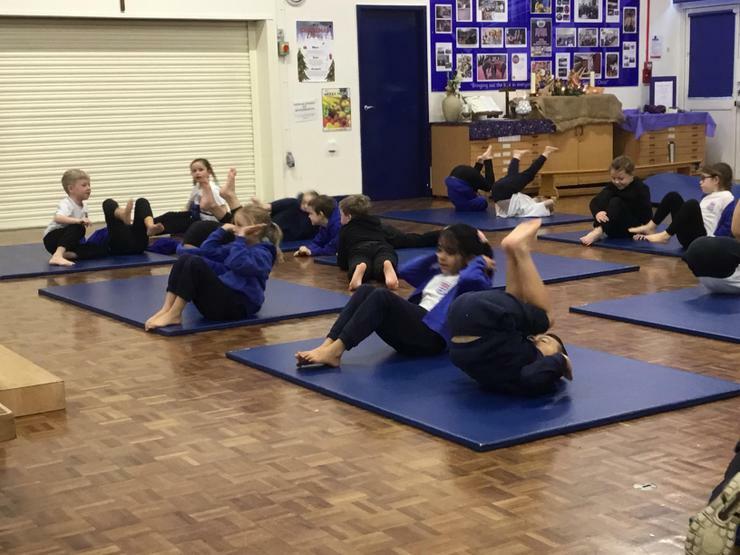 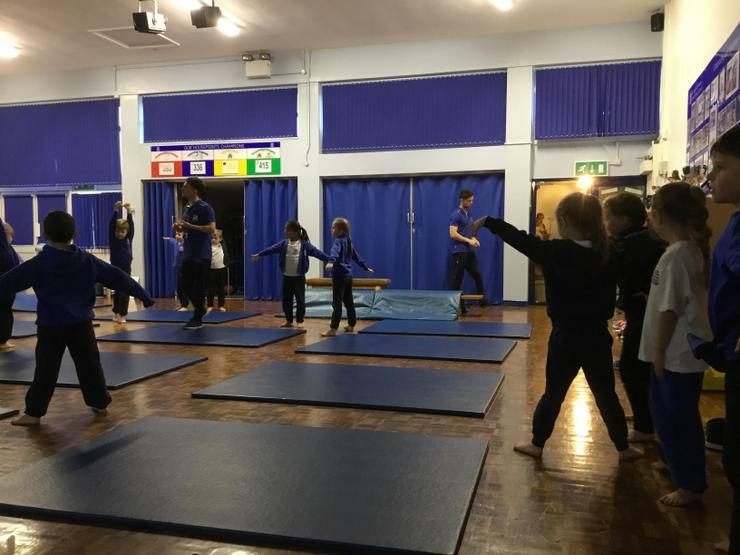 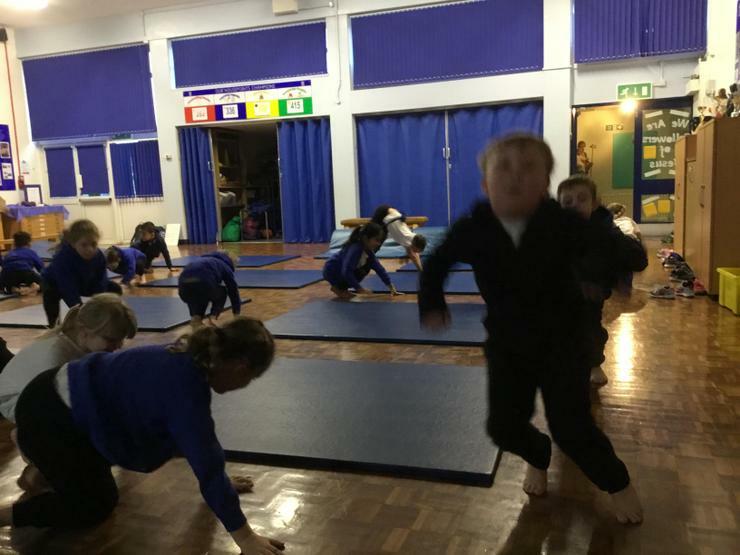 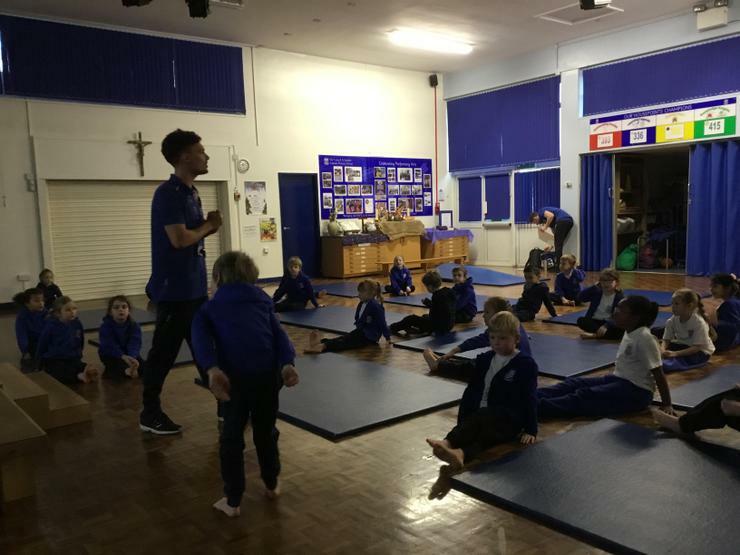 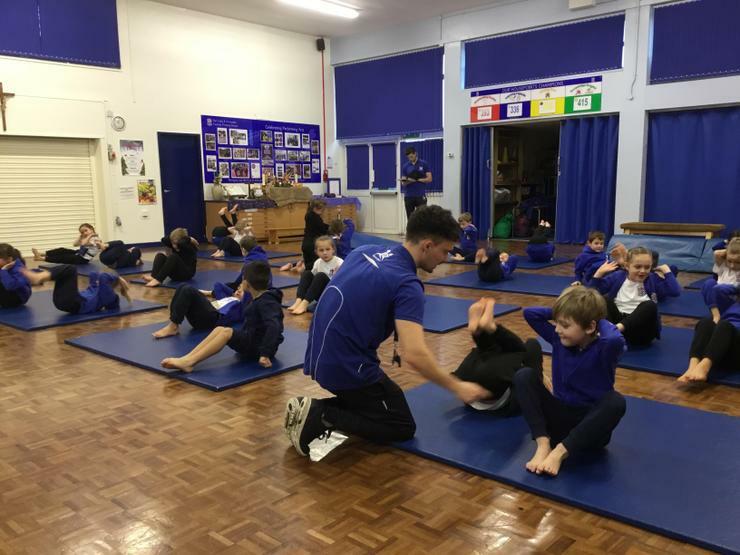 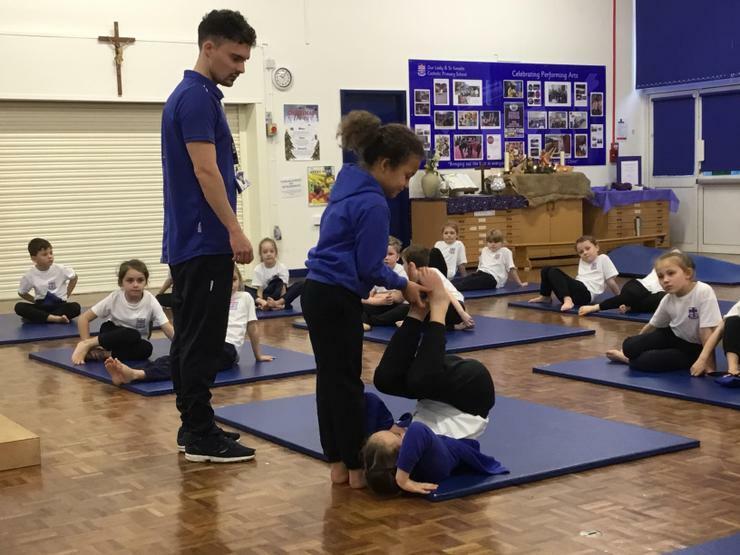 PE - We always make sure we warm up with games and stretches to get us ready for our PE learning. 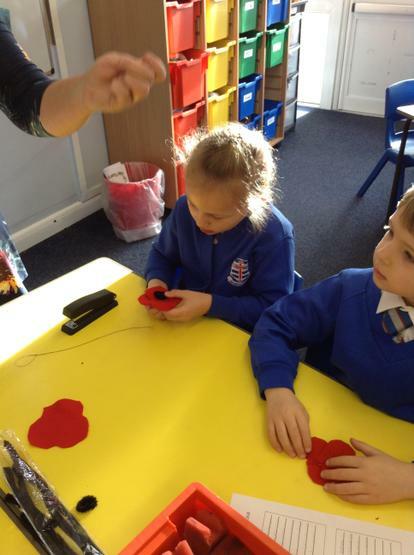 26.10.18 This week some of the Year 2 children were kindly visited by a friendly Red Admiral in the playground! 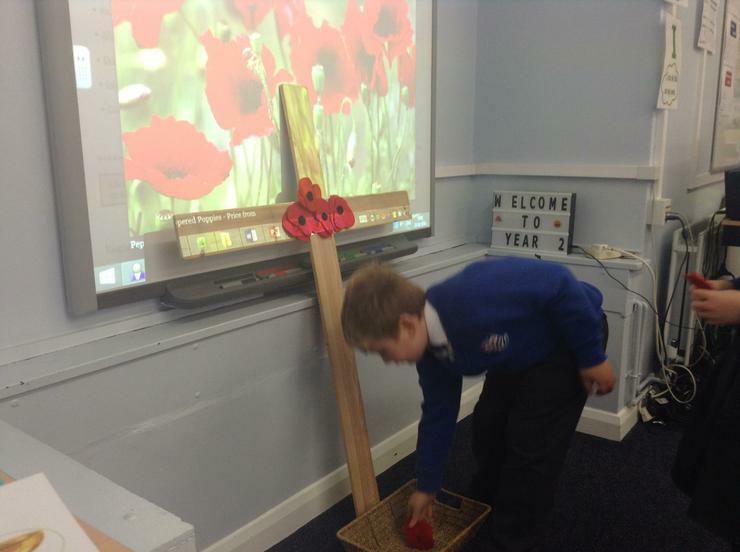 24.10.18 Today we held a Remembrance service for the fallen soldiers of World War One and the families of soldiers affected by wars since then. 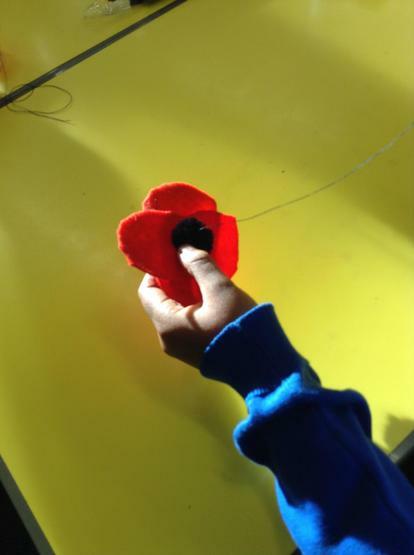 The children made their own poppies, sewing on buttons or pipe cleaners and adding these to our class cross, before saying a prayer. 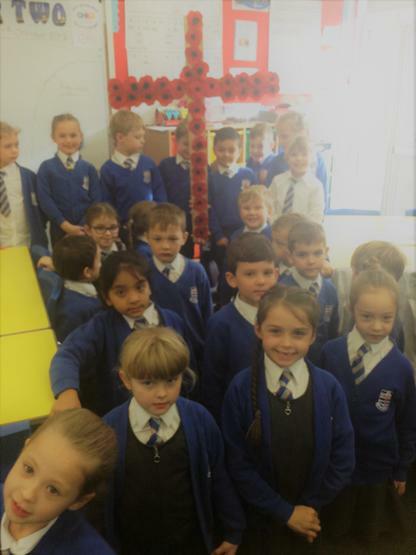 16.10.18 Thank you very much to all of the parents and guardians who visited our Mass on Tuesday, the children worked very hard to spread the messages of love and kindness through God. 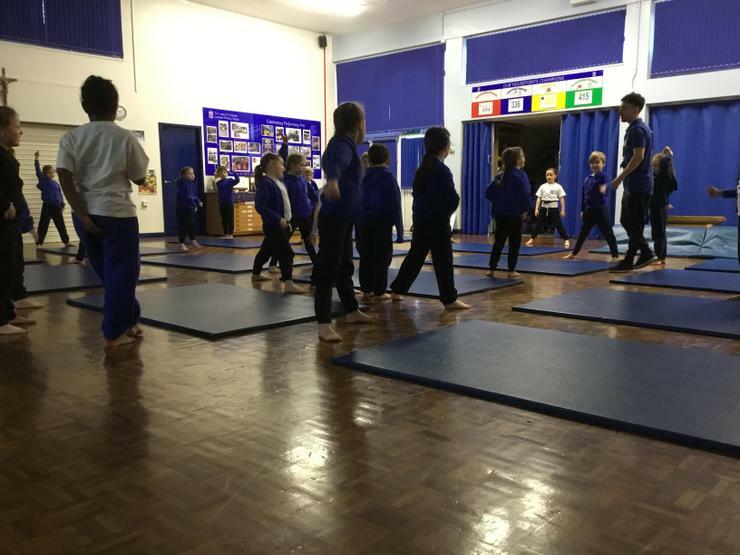 It was lovely to see you all there. 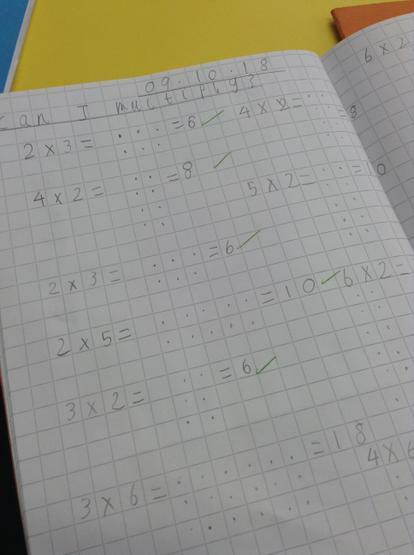 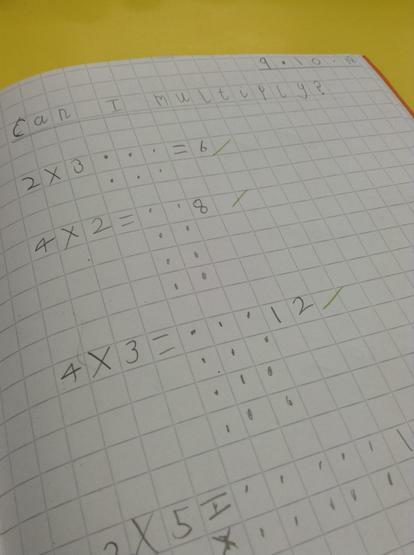 09.10.18 In Maths today we used arrays to work out multiplication problems.